InSimo speaker @ Bizz & Buzz event on the 3rd April 2018! 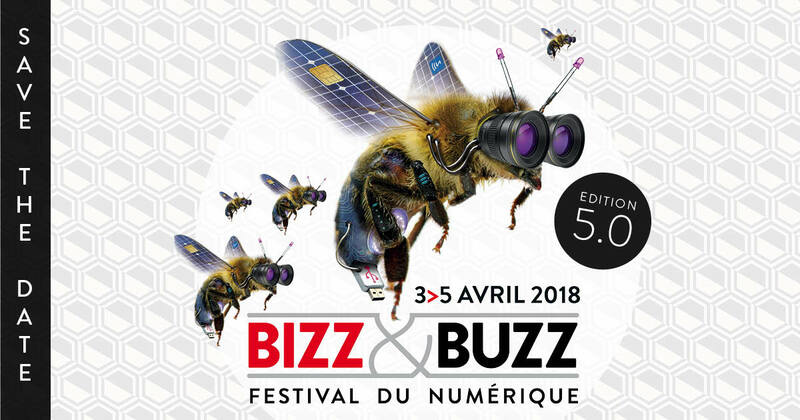 Bizz & Buzz is the greatest festival about digitalization in Alsace. Focused on practical topics, the event organises many round tables and conferences. Specialists and professionals will animate them and will address to all the aspects of digitalisation in business. From trans-humanism, robots, to e-commerce, serious games and social selling. 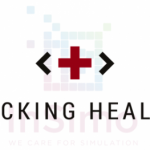 InSimo will participate to a conference about robotics in the medical field. 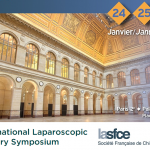 We will bring our expertise about how simulation can help to learn surgical gestures and operating strategies. 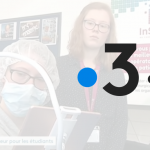 Hope to meet you there, at Telecom Physique School, on Friday 3rd April at 6 PM ! Don’t forget to register to attend the conference, even if the session is free !